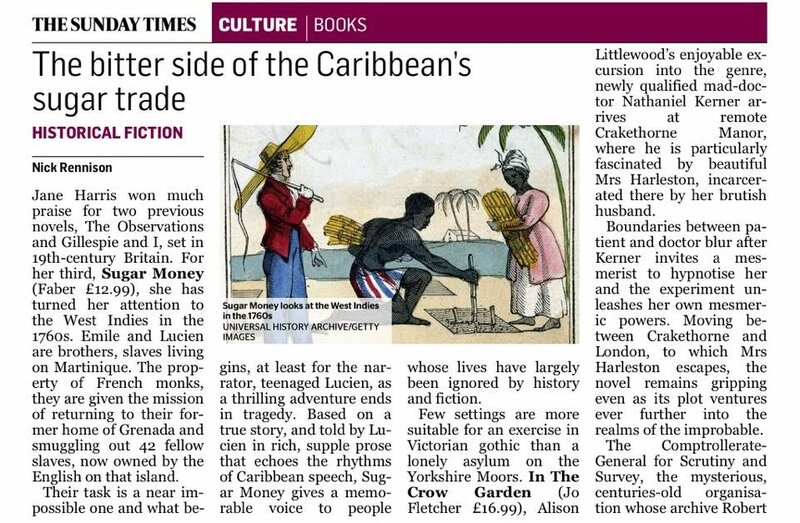 I am starting to get some excellent reviews for ‘Sugar Money’ which you can read on the book page. An example is this one by Nick Rennison for The Sunday Times. 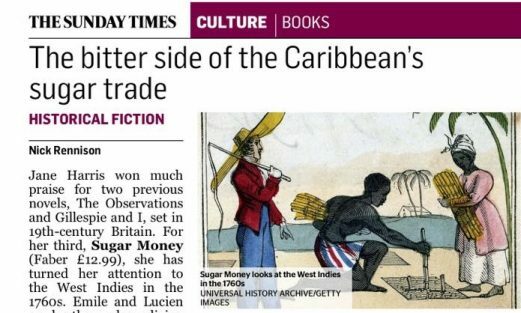 ‘Sugar Money’ was published today!